i love finding a deal. i love making a deal. bartering in different countries or garage sales is one of my favourite things to do! 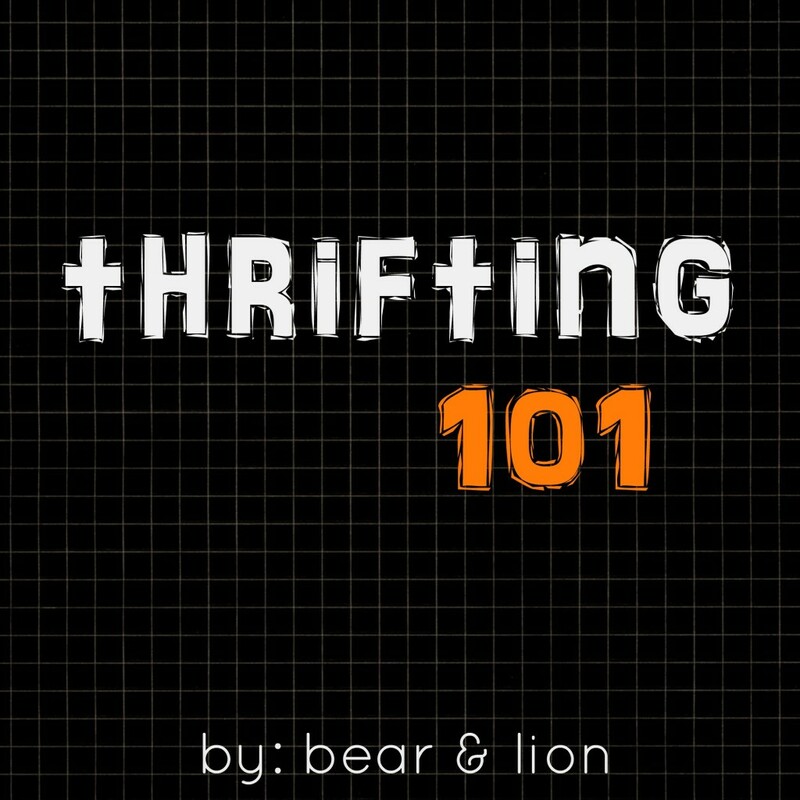 there are a few tips and tricks to getting the most our of your thrifting experience. at thrift stores i don’t think they really appreciate a haggler, but most places already have such low prices that there’s no need to argue for a better price! first let’s discuss the Kar-Kooker (did you notice the awesome double K action?!?) there is a list on the front of the box of how this fantastic contraption can be used… baby bottles, soups, canned foods… enjoy the convenience of eating in your car, camper, boat or trailer” hahaha! love it! and, check-out that cutie-a-too-teh on the right with her sweet blue jumper. see where the yellow arrow is? that’s the original price stickers from simpson sears for $1.25!!! gotta love that! 1. everything will look cute, quirky and funny at first glance. and, you may want to buy it all! but, before you get caught up in the moment decide what you like to collect, whether it be tea cups or blue glass. know what colours you prefer in your home, for example, i only purchase white, turquoise or blue items for my kitchen, and only if i think i will really use it. 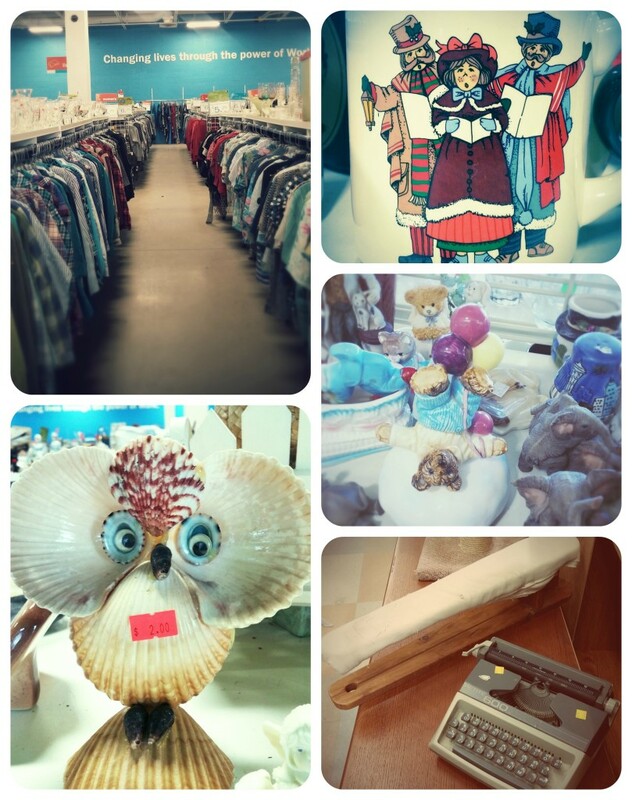 2. remember there is a constant supply of knick-knacks, baskets, and blue glass at thrift stores. the shelves will always get restocked and refreshed with new items. only buy what you need or truly want. i don’t care if it’s a good deal or a great price, it ain’t worth it unless you actually use it! every dollar adds up quickly, remember that! 3. go often! that will mean different things to all of us, but when i have 30 minutes to kill, i will quickly hit up a few thrift stores. going often doesn’t mean i spend a lot of money, it just means i can keep tabs on things. the good stuff flies out of the stores quickly, so the more frequently you visit the shops the better your chances are of scoring something lovely! 4. know your brands and prices. not everything at a secondhand store is a great deal, so do your homework. this is especially true when it comes to designer glass and clothing. i’m not really into clothes so i don’t know many fancy name brands, but i do have friends who are great at finding awesome clothing deals! i’m much better at kitchen things! also, some thrift stores are much more expensive for things, thank other’s. this is why it pays to do your homework! 5. it’s good for the environment. buying secondhand is a good thing for our planet, as new materials don’t have to be used, trees don’t have to be killed and items don’t have to shipped across oceans. it all comes down to those 3 R’s REDUCE, REUSE & RECYCLE! pinterest is full of ideas on how to reuse old sweaters into mittens, or how to fix up old dressers into vanity’s or whatever. and, is that an owl made out of shells? i can’t decide if $2 is a steal or way over priced! haha! 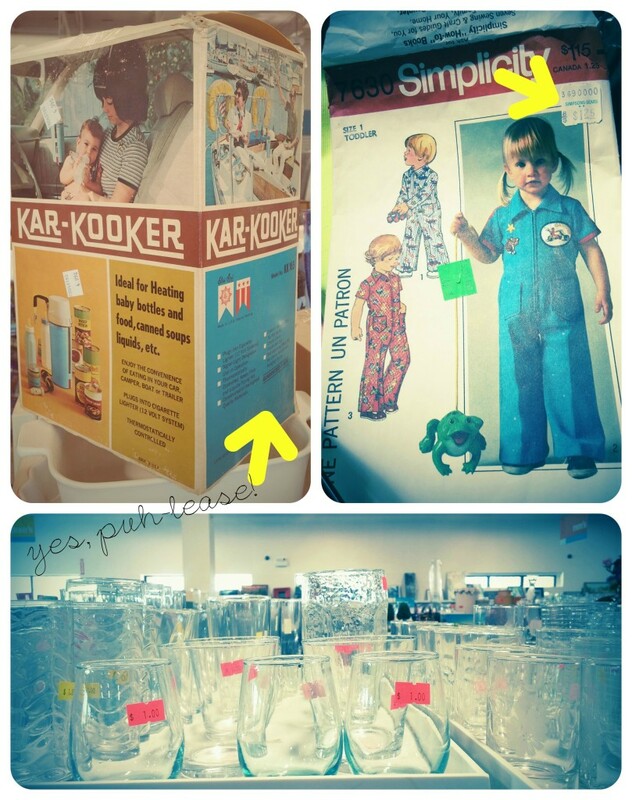 thrifting is also about thinking outside the box and using old things for something new. i love pretty vintage sheets, but i use them as table cloths instead, or cut them into napkins.